Our factory specializes, basically, on release of technical, clock and instrument stones. Such as pyroceram, corund foot bearings, ruby, ceramic bushings, and also corund nozzle and another. Was born in 1949. In 1972 he has ended the Chelyabinsk Polytechnical institute (the Southern - Ural State University) by occupation of the mechanic engineer. Labour activity has passed, basically, on the Kusinskoe factory of exact technical stones (ETS "TOKAM"). 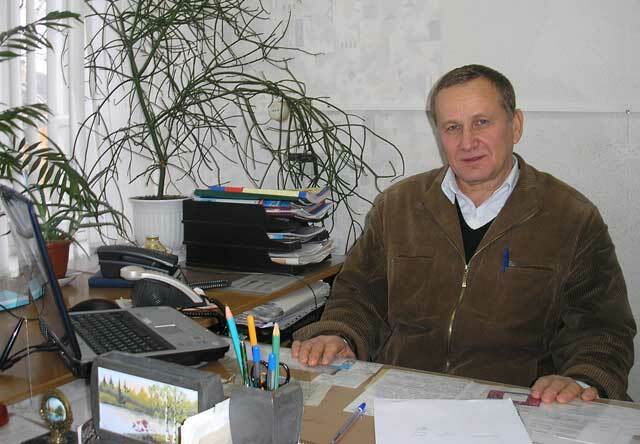 He worked as the implementor, the industrial engineer, the main technologist, the chief engineer, then, during 9 years - as the plant manager "TOKAM". moreover in manufacture, - is the factor of the rich, advanced society.